Cast: LIce Cube, Charlie Day, Tracy Morgan, Jillian Bell, Christina Hendricks and Kumail Nanjiani Director: Richie Keen Genre: Comedy, drama Running time: 91 minutes Showing: Century Cinemax Acacia Mall, Cinema Magic, Metroplex Mall, Naalya. Conventionally, in a school setting, it is students that will have differences and decide to ‘square out’ issues after school, in a fist fight. But one will wonder how teachers iron out their differences. Do they go before the headteacher or principal to help them cool tempers? Two teachers don’t seem to subscribe to the notion. At least one of them does not believe that diplomatic means will cool him down right. 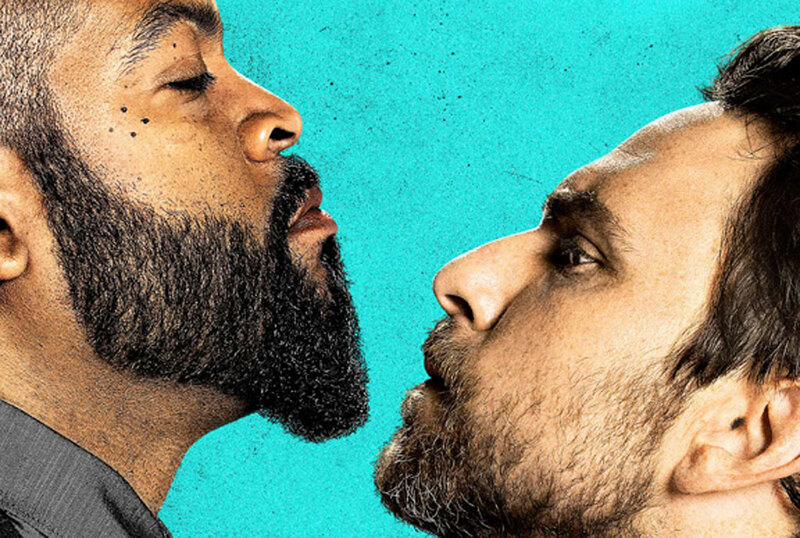 If you thought you had enough of Ice Cube in Thicker Than Water and Barbershop, he will be tickling you more as he gets worked up and excited while he bullies his fellow teacher, Charlie Day who is equally hilarious and plays coward. You can identify him from Horrible Bosses, The Lego Movie, Monster University and more comedy films. Afraid of the continuous threats from Cube, who plays Stickland, Day who plays Mr Andy Campbell when cornered, calls for help from 911 who, on receiving his call, prod him on the matter. He is asked why he has not reported the matter to the teacher at the school. When he says he is a teacher, the 911 officers who have now put him on loud speaker, break out in laughter. Campbell is puzzled on what to do next. He reports the matter to the principal, who is unhelpful just as his expectant wife, who pushes him to prove he is man enough. With every passing day, Stickland is gearing up for the fight, which is scheduled to take place in the school compound in attendance of the whole school community. When they are finally in the circle, Stickland takes his first blow and misses as Campbell runs and disappears into the crowd, for dear life. If you are in the mood to have a hearty laugh, Fist Fight is your kind of movie. And don’t enjoy alone, take a friend along to cinema.